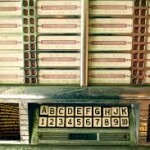 “Glad Girl” Shelly Tuesday 8pm-11pm Host of Wax Carnival | Oldies FM 97.3 Radio, YOUR Community Radio Station! 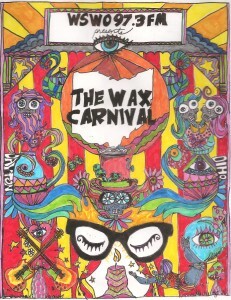 The Wax Carnival is a specialty show featuring deep cut album rock. This is the music you “didn’t” buy the record for. Digging out the jewels in the grooves a little closer the the center of the record, GladGirl covers psychedelic, progressive (prog rock), blues, jazz, punk, new wave, alt country and some far out sillyness of the “counter culture”. 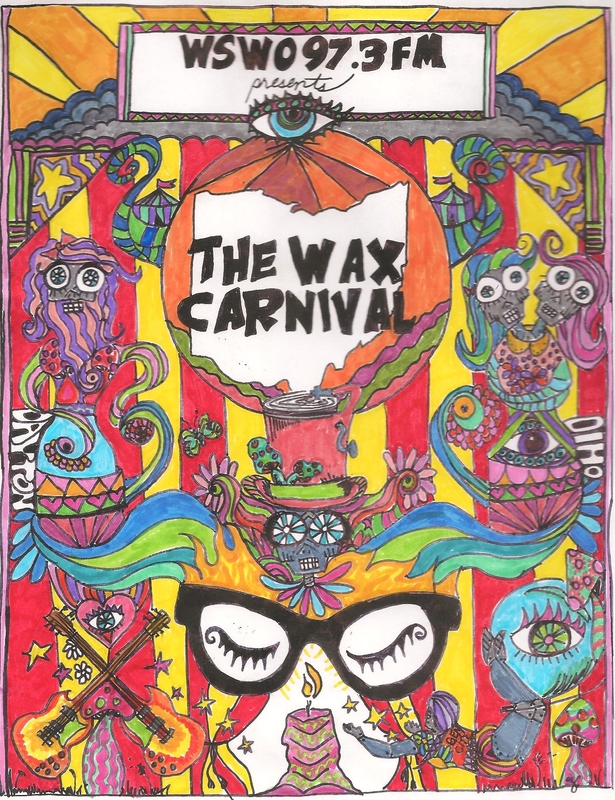 Visit her Wax Carnival show page on Facebook and LIKE it! Shelly promotes Dayton, Ohio rock and roll bands and encourages everyone to support their local music scene. Also a musician, she prefers to produce rock shows and successfully built 2 passion plays based on the Rise and Fall of Ziggy Stardust, using all Dayton musicians and music theater actors. She and her husband have an impressive vinyl collection. (which their daughter is anxious to inherit one day.) She caught the radio bug at the age of 6 when big sister Margie took her downtown Dayton to see iconic local DJ, Steve Kirk, spinning records in the window of the WING studio booth. 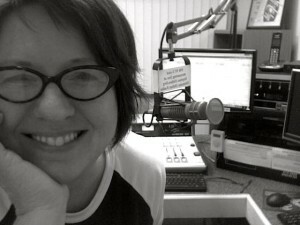 She started her radio life at WYSO 91.3FM in Yellow Springs, Ohio. When not hosting a show on Oldies 97.3, she is a lead organizer for the annual Dayton Music Art & Film Fest and is a Film Commissioner, certified by AFCI. She also serves as the President of the Board of Directors of Southwestern Ohio Public Radio and works as the station liaison for public relations / outreach / community engagement.